What if I want to cancel my participation? What if I need to talk to someone about my payment? What are the terms and conditions of registration? Tickets can be purchased online with or at the Tourism Harrison Visitor Centre in Harrison Hot Springs. If the events are not sold out tickets will be available at the door, however fair warning, last year all events were sold out. Payment can be made during online registration using either Visa or Mastercard. All transactions are in Canadian funds. If you wish to pay using cash please come to the Harrison Hot Springs Visitor Centre. Cash will also be accepted at the Door if the event is not sold out. 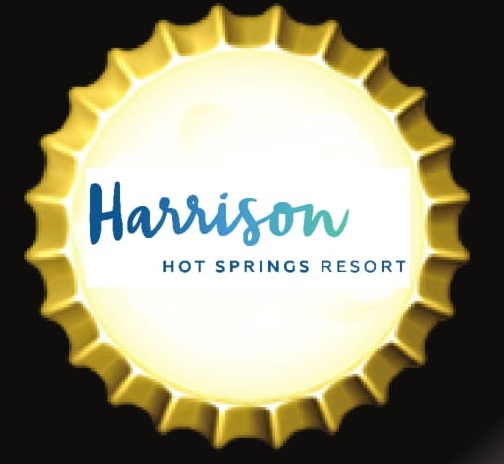 For reference purposes your credit card will show a charge from Tourism Harrison. We do not offer refunds for cancellations or no shows. What are the terms and conditions of tickets sales and festival attendance? This event is only open to those aged 19 or over. All participants are expected to behave in a socially acceptable manner. Individuals who become intoxicated or cause a social disturbance will be escorted from the premises by our security personnel.